Press sample Burt’s Bees has launched a new line of liquid lipsticks, available in 12 vibrant shades with a glossy finish. Made with 100% natural ingredients, Burt’s Bees liquid lipsticks contains conditioning Apricot and Babassu Oil, Shea Butter and essential fatty acids to keep your lips looking healthy and hydrated. Burt’s Bees Liquid Lipsticks promise to be moisturizing and highly pigmented with a glossy shine…yup, it’s NOT yet another matte liquid lipstick and that’s what really grabbed my attention! I loved the idea of a pigmented liquid lipstick that’s shiny for once and not matte! However, I still like something that stays put on my lips and doesn’t come off too easily, so keep reading to see how the new Burt’s Bees liquid lipsticks measured up to my expectations. Burt’s Bees liquid lipsticks come with a slanted doe foot applicator that saturates well with color and allows for smooth, even application on lips. The liquid lipstick glides on lips really smoothly and has a lightweight texture that feels nicely moisturizing. It’s such an easy-to-wear formula that feels comfortable throughout the wear time, and doesn’t settle into fine lines. There’s absolutely NONE of the tacky or drying feel of a typical liquid lipstick. As someone with dry lips all year round, I am definitely loving that and you would like it too if you find most liquid lipsticks tend to dry out your lips! Burt’s Bees liquid lipsticks also have excellent color payoff. 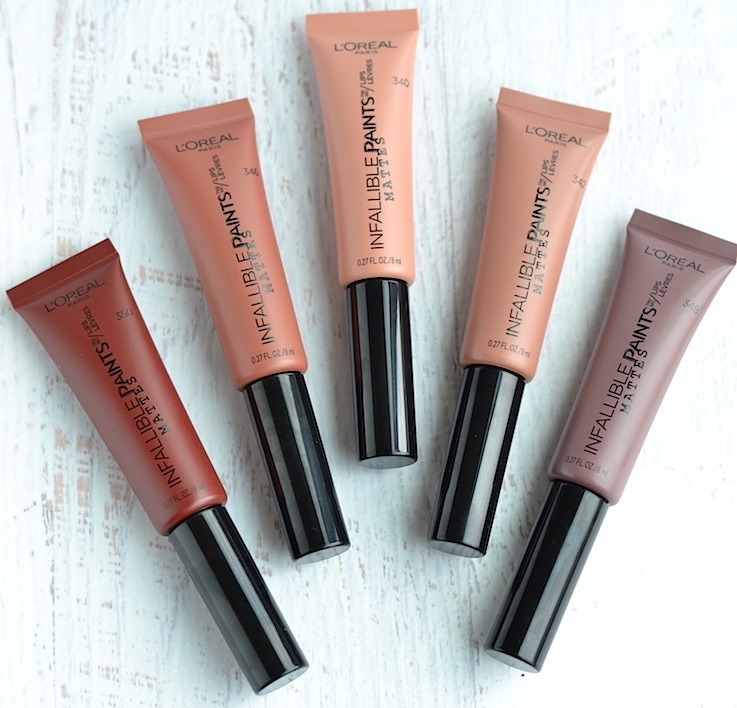 All the 5 shades I tried are richly pigmented with an opaque finish and glossy shine. 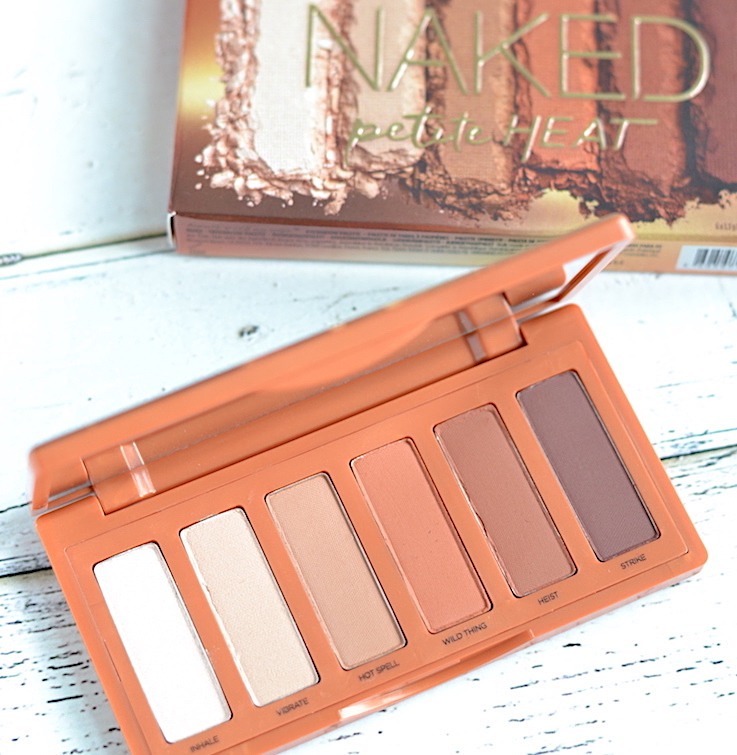 I am also loving the fact that they all suit my skin tone so well! My favorite shade is Coral Cove…it’s such a gorgeous color with a hint of shimmer, I’ve been wearing it almost everyday this summer! Rushing Rose and Flushed Petal are just as beautiful and universally flattering too. As I said before, this isn’t a traditional long-wearing liquid lipstick which means it wipes off easily and also transfers onto coffee cups. The average wear time is only about 2 hours and you’ll need to reapply a few times through the day. I really wish the formula had better longevity…it does claim to be long-wearing but doesn’t hold up very well. Burt’s Bees Liquid Lipsticks are perfect for anyone who wants a pigment-packed liquid lipstick minus the dry, matte finish! The finish and consistency is more like a creamy rich lip gloss, without being sticky or tacky. The glossy formula isn’t long-wearing but provides a healthy dose of hydration that anyone (especially those of us prone to dry, chapped lips) will appreciate! Burt’s Bees liquid lipsticks are formulated without parabens, phthalates, petrolatum, silicones, synthetic fragrances and dyes. Available at burtsbees.com and Amazon.com for $10 each. 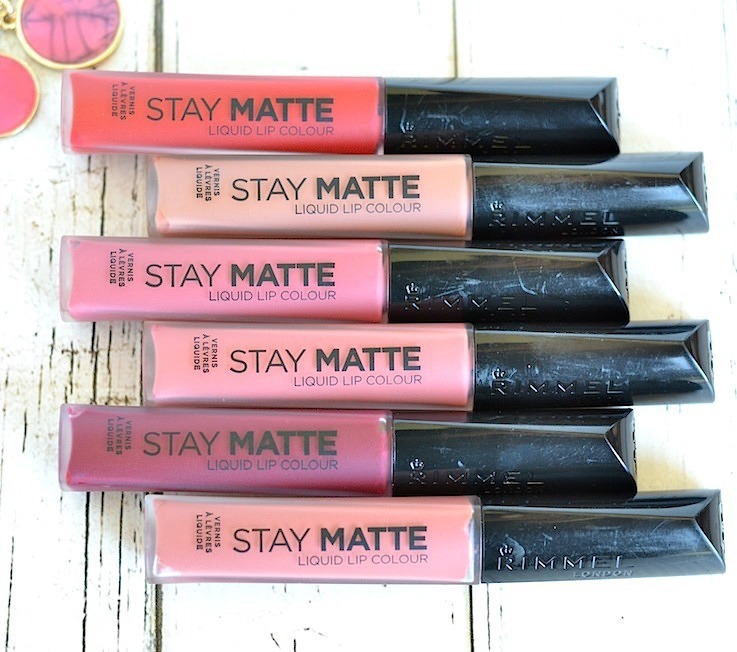 This Must-Have Matte Liquid Lipstick is Only $5!